"Kids Run Free" is on a mission to get children active, from toddlers to teens, igniting their passion for sport and physical activity, helping them become healthier, happier, more confident children. Whether your child is just starting out or is already a mini Mo Farah, the KRF Running App is the perfect way for your child to experience the achievement of running a marathon! 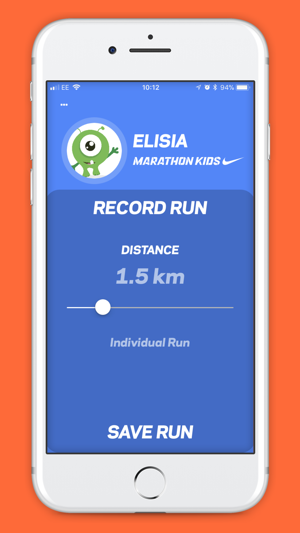 Every time they run, use the Marathon Kids app to record the distance and track their progress towards their goal of 1, 2, 3, 4 marathons and beyond! • Run anywhere – Be it after school or at weekends, around the streets or in a local park, at a Kids Run Free park event, or any other organised event, record your child’s run - it all counts towards their marathon! • Get the whole family running – Your children will love running with you, so set yourselves the challenge of running a marathon together! • Reward your kids – Browse our shop for exclusive Marathon Kids incentives to motivate your children to run their first marathon and beyond! 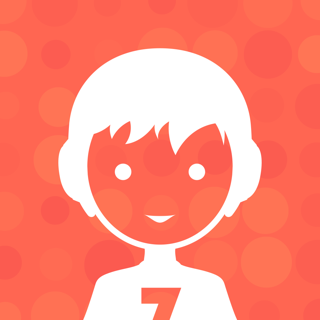 • Link up to our Marathon Kids Schools programme – If your school is taking part in Marathon Kids, you can choose to scan your child’s unique QR code to track how far your child is running in school too. You will see the running you’ve done with your child as a cumulative distance including their school running, and teachers can see the impact that the Marathon Kids Programme is having outside of school.